Do you like modified apps and games? 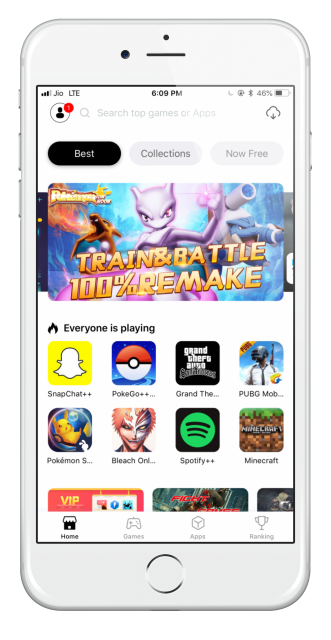 Try TutuApp, the number one third-party app store in the world. It’s the only place to get thousands of modified apps and games; millions of users can’t all be wrong! 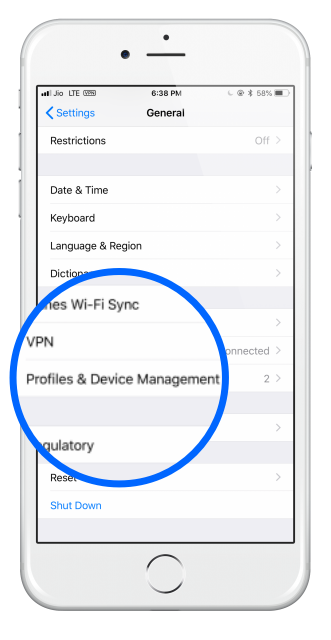 After installation go to Settings > General > Profile and Trust the TutuApp profile. If you don’t see the app icon on your home screen, go back and repeat the steps if the installation has failed. When the installation has finished, the icon will appear on your home screen, and the app is ready to use. Lastly, you can also use TutuApp on your Mac and PC. 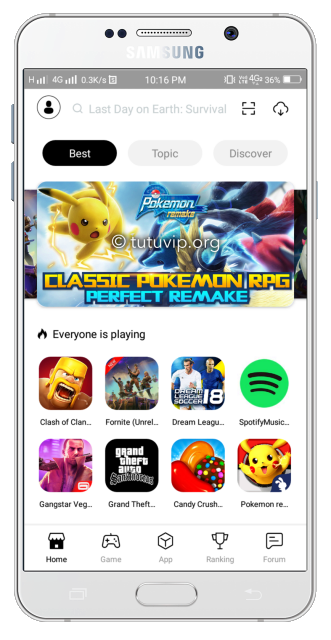 Now you can use TutuApp from Bluestacks on your PC or Mac. These are the errors we know about; if you come across a different one, do tell us what it is and we’ll do our best to fix it. To keep up with the updates to this page, like us on Facebook. Close Settings, the app has been removed. Yes, it is, so long as you only download from the official source. The developer put a lot of work in to ensure there are no viruses and it is updated regularly to keep it safe. You should also use anti-virus software on your device to help yourself stay safe. TutuApp VIP vs. VIP Membership – What’s the Difference? While both offer the same access to VIP features, until a recent update, you could only enjoy your VIP app on one device. Now you can create a VIP membership account and use it across all your devices without having to pay more than once. I Already Have TutuApp VIP; How Do I Get VIP Privileges on v2.0? If you are already using v1.8 to v2.0, simply login or register to link your membership. 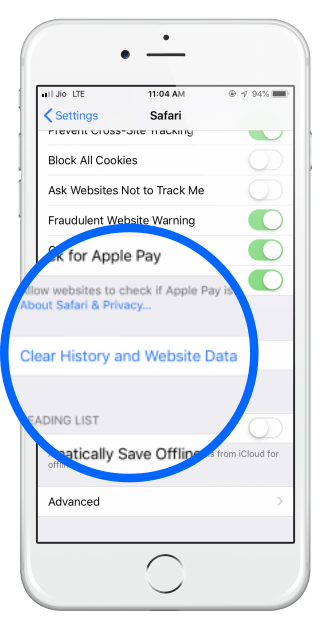 If you are on an earlier version, contact customer service so we can help you to link your membership – you will need your UID and UDID numbers ready. Can I Use TutuApp VIP on Android? No. The VIP membership can only be used on iOS devices; if you purchased the VIP package, you would only have the same privileges as a free user on your Android device. Can I Get a Discount When I Renew? If you are a VIP member and your membership has less than 60 days to go, you can renew with a discount of 10%. Hopefully, we’ve answered your questions about TutuApp, all that’s left to do is download it. Do tell us how you get on with it and follow the developers on Facebook for more tips and tricks. try tutuapp lite from the download link above. there is a small list of active and working apps there. or check other alternatives.